Vision: To guide and support the next generation towards sustainable means of communication, social competence, spatial awareness, and self-confidence. To send a gift that keeps on giving, make a tax deductible donation of $10, $20, or $30 and we will deliver a greeting card as well as a thoughtful gift to your special someone. Please click the DONATE BUTTON and you will be redirected to Paypal for your donation. Specify the exact amount you would like to donate ($10, $20, $30, or more!). Then, be sure to fill out the form below to tell us where to send the greeting card and your special gift. We'll get your order in the mail as soon as possible. 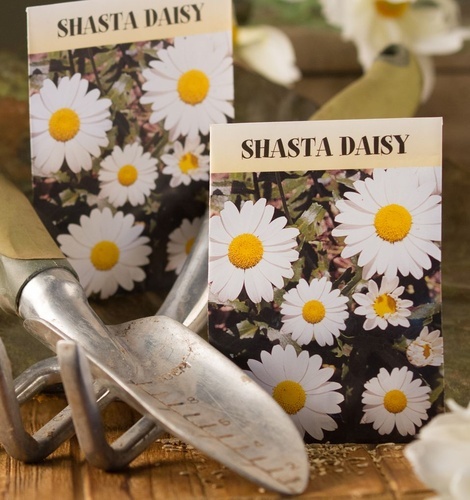 For a $10 donation send a greeting card to warm the heart of a special person in your life and we'll send you a packet of a packet of daisy flower seeds to plant and enjoy. With it's long, white, delicate petals surrounding a yellow core, the daisy is the classic perennial and will bloom like clockwork each spring and early summer. 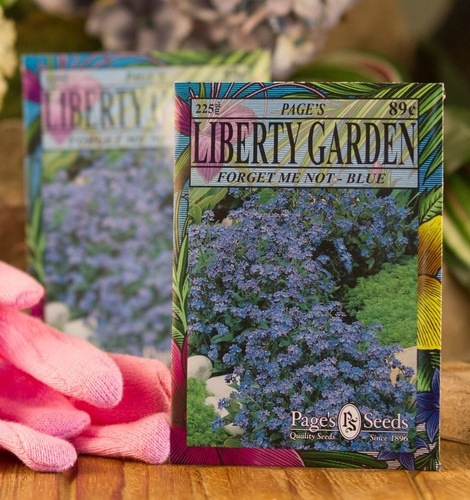 Planting these seeds invite vibrancy and cheerful joy into your life. For a $20 donation send a greeting card to warm the heart of a special person in your life and we'll send you a packet of forget me not flower seeds to plant, and a special Compass Token to keep and enjoy. This unusual Greek name means mouse’s ear, which is a pretty literal description of the shape of the flower’s small petals. Legend has it that in medieval times, a knight and his lady were walking along the side of a river. He picked a posy of flowers, but because of the weight of his armour he fell into the river. As he was drowning he threw the posy to his loved one and shouted "forget me not!" For a $30 donation send a greeting card to warm the heart of a special person in your life and we'll send you packets of daisy and forget me not flower seeds to plant, and a special Compass Token to keep and enjoy. To send a gift that keeps on giving, make a tax deductible donation of $10, $20, or $30 and we will deliver your specially selected gift to your special someone. 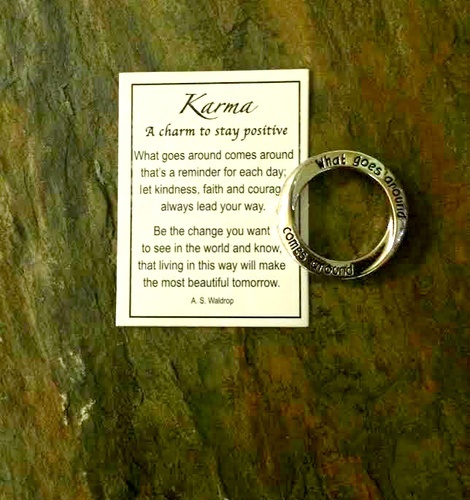 Please click the DONATE BUTTON and you will be redirected to Paypal for your donation. Specify the exact amount you would like to donate ($10, $20, $30, or more!). Then, be sure to come back to this page and fill out the forms below to tell us where to send the greeting card and your special gift. We'll get your order in the mail as soon as possible. Fill out the name of your special someone in the form below, adding their address in the "Comment" box. Fill out your name and address in the form below to receive your special gift as a thank you for your donation.